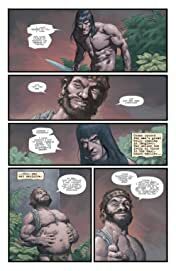 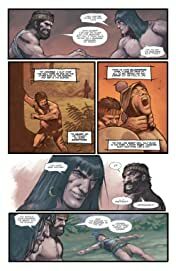 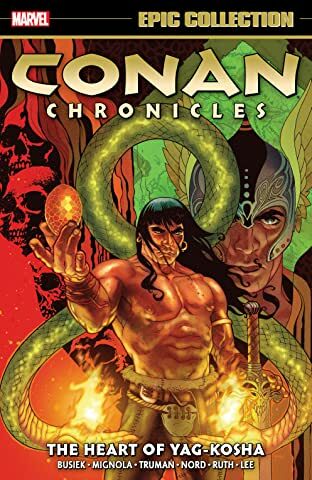 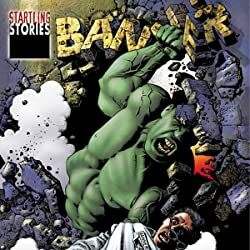 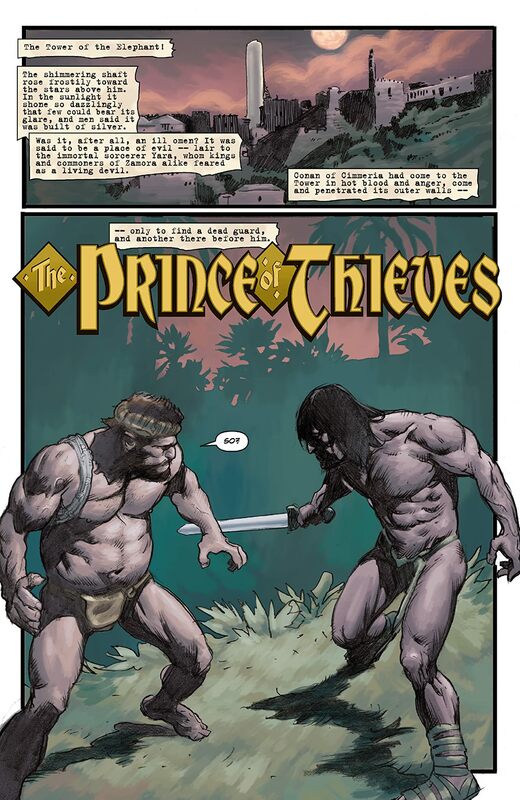 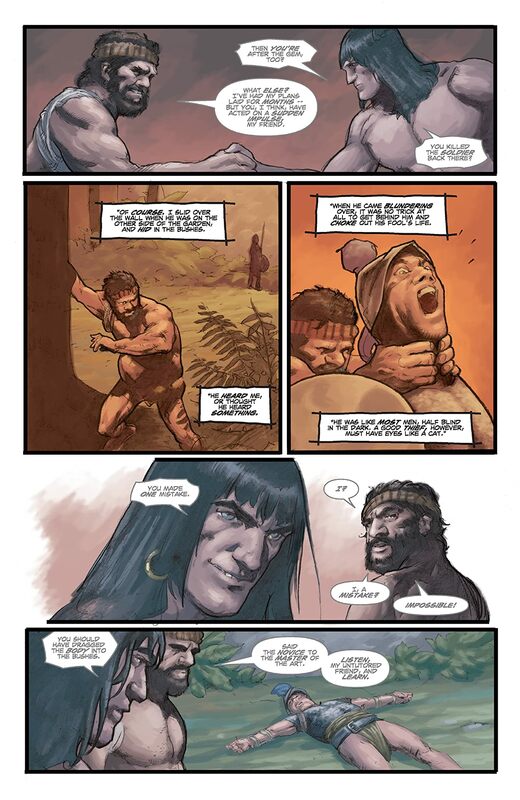 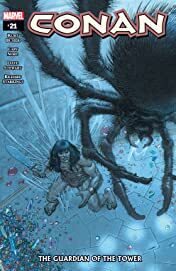 The award-winning team of Busiek and Nord continue their adaptation of one of Robert E. Howard's greatest Conan stories, with the second part of "The Tower of the Elephant." 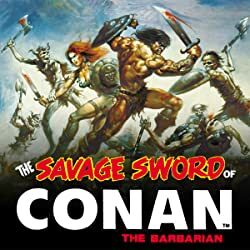 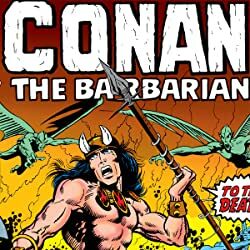 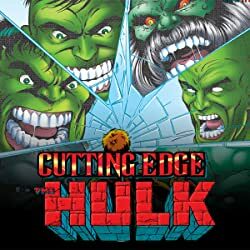 Conan, at the side of Taurus, Prince of Thieves, assaults the dreaded Elephant Tower - but deadly peril awaits at every turn, from hungry lions to giant spiders, and it'll take all his barbarian skill merely to stay alive long enough to make it inside. 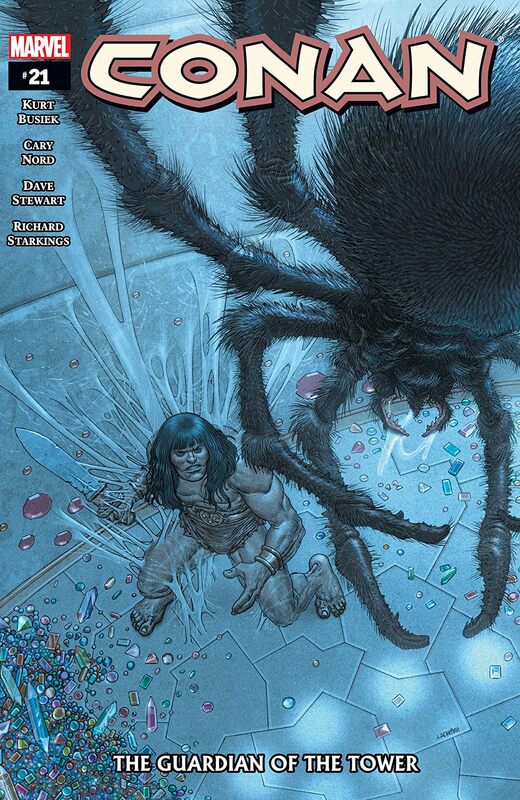 Yet, once inside, the tower holds secrets far stranger and darker than anything Conan could have prepared for.